294 people want to do this. 22 people have done this. Olympic distance. And the best part - I didn't even come in last! 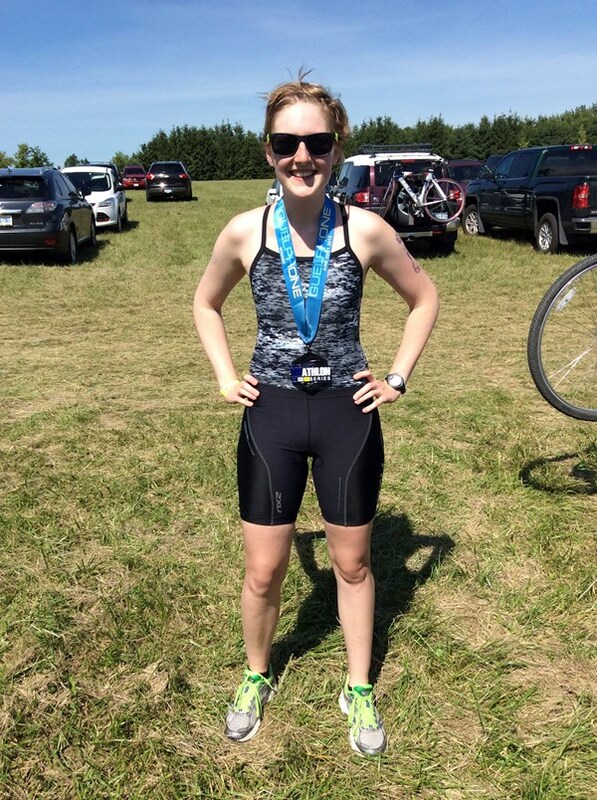 I completed my first triathlon - a Try-A-Tri distance (350m swim, 10km bike, 2.5km run) on June 20, 2015. It was a huge accomplishment for me - something I thought I would never be 'fit' enough to do. Not only did I finish, but I placed 4th in my age group! It was an incredible end to an incredible day. 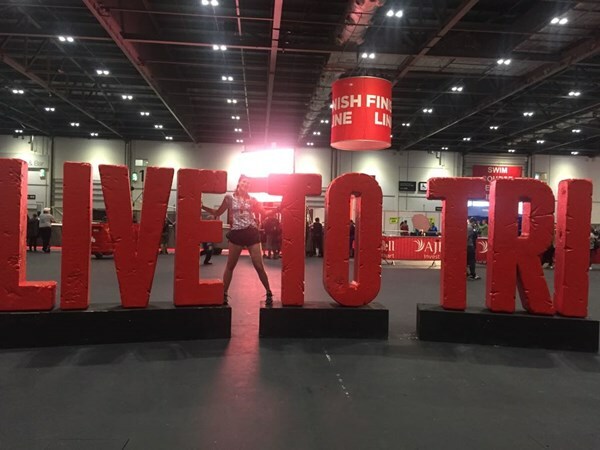 Since then, I completed a sprint distance triathlon (750m swim, 20km bike, 5km run) on August 8, 2015 and can officially say that I've been bit by the triathlon bug. Doing the sprint tri in Dun Laoghaire in 4 weeks. 750 m swim in the sea (harbour), 20km cycle and 5km run. Can't wait.